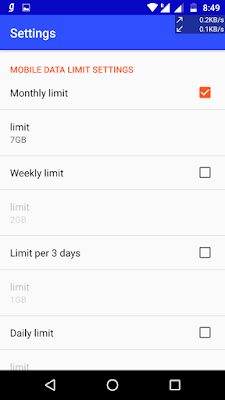 Most of us used to get worry about unknown data usage by background or any unknown apps on our Android devices,and it becomes more important to know about the apps eating data,when we are using our mobile data subscription.Isn't it so? By monitoring data usage of apps you can easily manage the apps consuming data and stop'em! 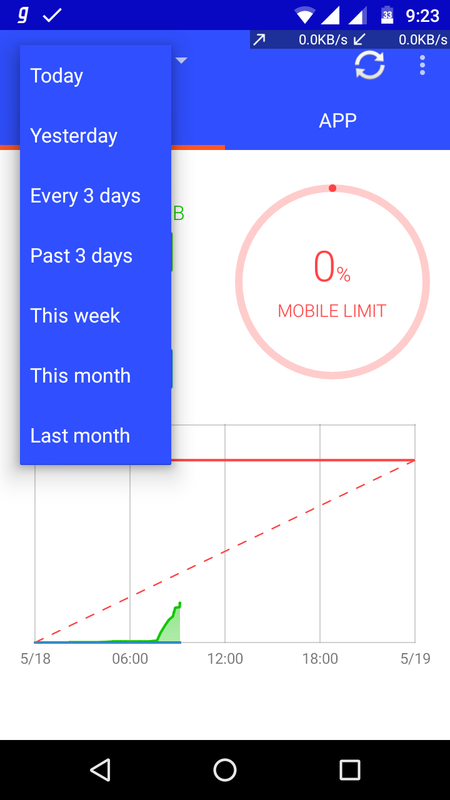 Here is an app named Data Usage Monitor ,that is available on Play Store.Let's get some details about the awesome features of this app! 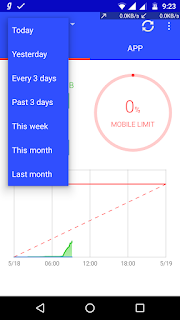 You get both Wi-Fi and mobile data usage monitoring,how much data you use,they will be measured on the time and you can also view the data usage of past days,weeks or even months. 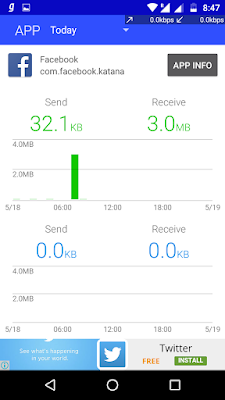 You get detailed data usage of different apploications not only with the data used but you get some extraa wow things. 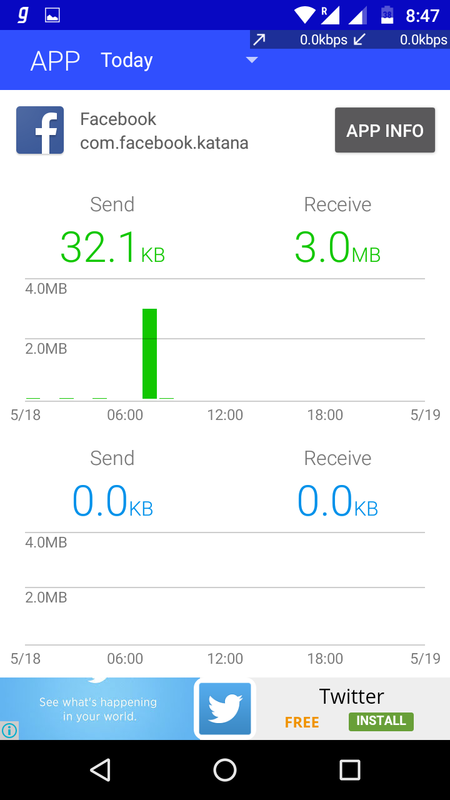 You get sent and recieved data of the app with the time graph,yes it is there! 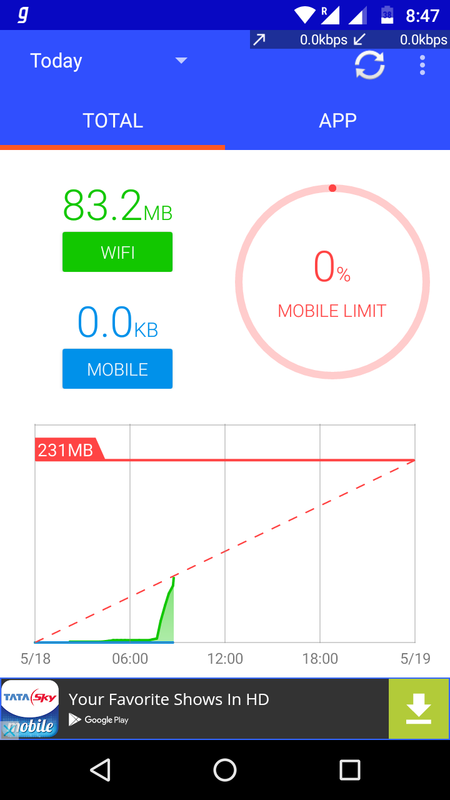 And there are two graphs provided sepatrately for Wi-Fi and mobile data. 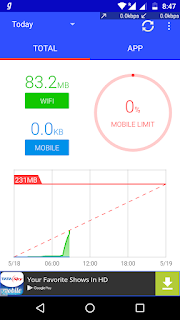 Here is one great feature that you are going to fall in love with,if you go with the Mobile data more over Wi-Fi. 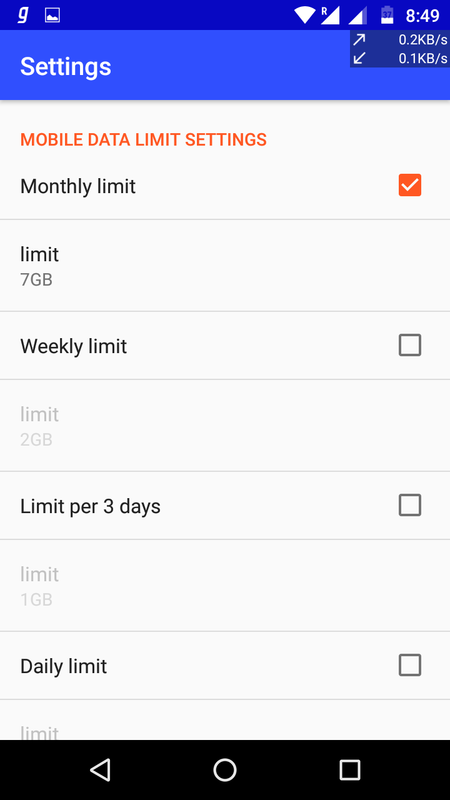 it's Setting data usage limits on time based setting.You can set dailly,weekly or monthly data usage limit and whenever you are to exceed it,the app will warn you about the limit being crossed. 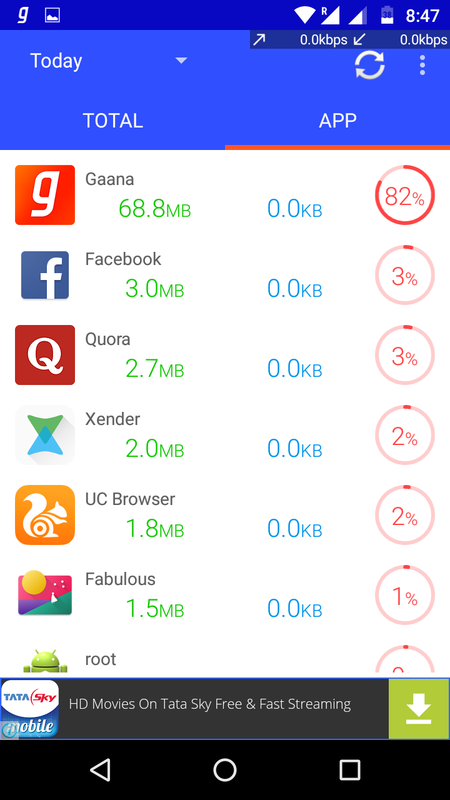 So there we go friends,this app could be the game changer in countering the culprit apps consuming your data,then what you have to do? You don't need to shoot'em with bazooka :p ,you just can kill or force stop the app(s) that's it!